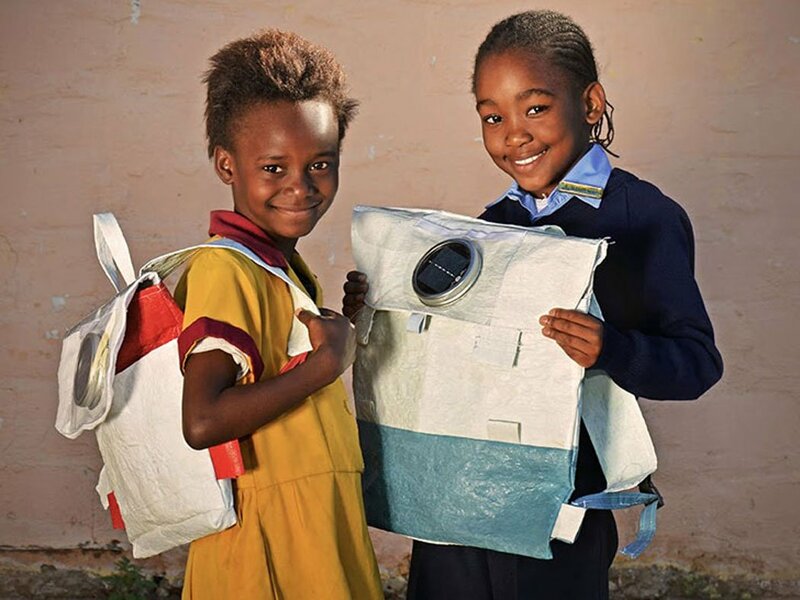 Thato Kgatlhanye is a South-African native who at the age of 18 along with Rea Ngwane founded Rethaka, a company that uses recycled plastic shopping bags and transforms them into solar-powered school bags that can also be used as a light source at night. 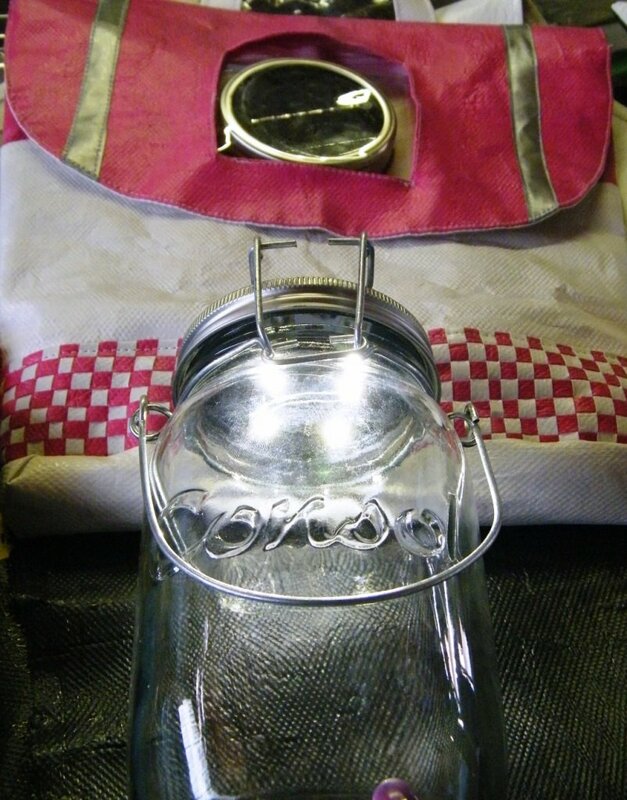 The bags also feature reflective material which enables more visibility in the darkness. Kgatlhanye recalls having a conversation with her mother, she told her that she used to study by candlelight. 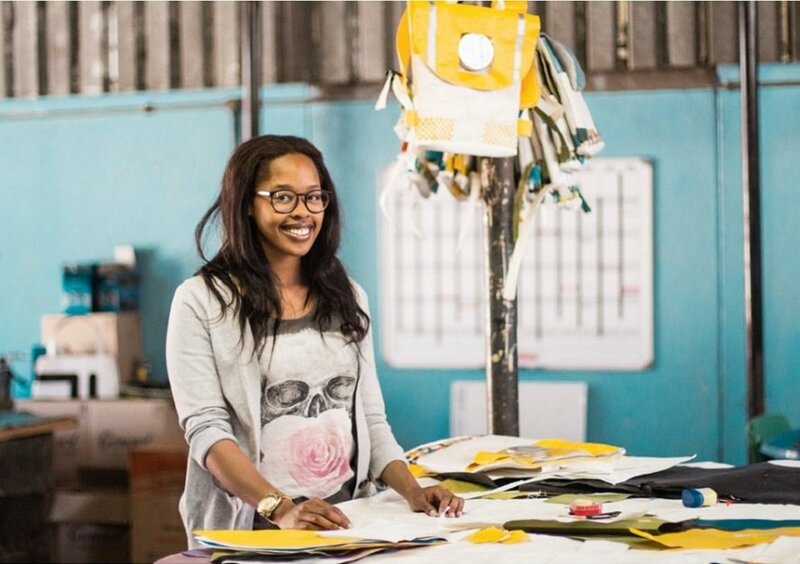 Kgatlhanye, who didn’t think she would become a businesswoman, knew she had to do something to help others in a big way. Since her childhood, Kgatlhanye was given the choice of deciding which schools she would like to attend; thus fueling her independent spirit. She went on to graduate from the Vega School of Brand Leadership. Later on, she had the opportunity to obtain an internship with Seth Godin, a marketing maven and author. There are 20 employees in the corporation and it supplies products to Standard Bank, Red Bull, PricewaterhouseCoopers and Unilever. 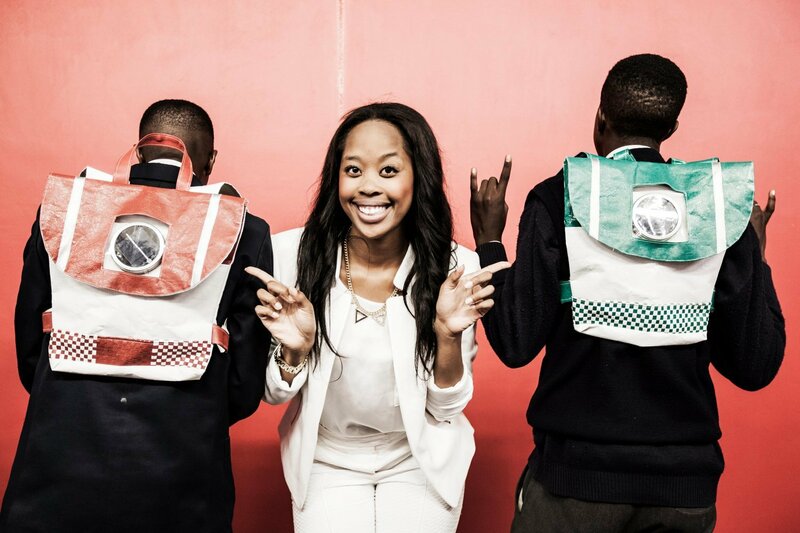 School bags are exported to Namibia, Turkey, the United Kingdom and Brazil; there are plans to expand to 24 more African nations. We honor Thato Kgatlhanye’s contributions to the world as a black woman.